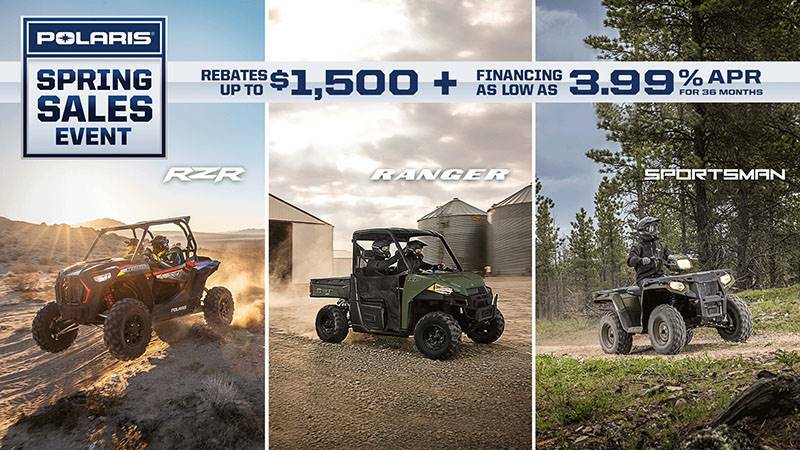 Save money on your new motorsport vehicle with these deals and offers. 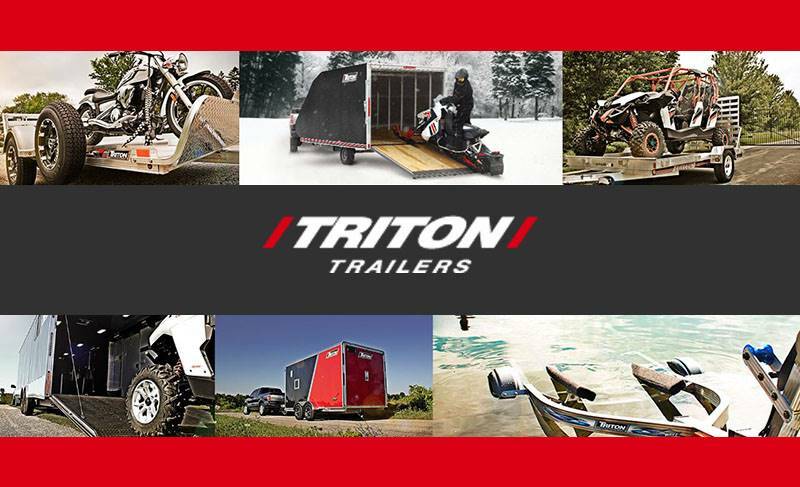 Get details on original equipment manufacturer specials and factory promotions currently available at Jan-Cen Motor Sports. We offer financing for motorsports vehicles, too. But hurry! These incentives may expire soon.